Part 1: Our guest is Charles Nenner, president of the Charles Nenner Research Institute. Charles Nenner has been one of the world’s leading experts on cycle analysis in the stock market for many years, and in this interview he will explain how this system works and how you can use cycle analysis to improve your returns in the stock market. Charles Nenner is president of the Charles Nenner Research Institute, an independent market research firm. His firm consults with large hedge funds, banks, brokerage firms and wealthy individuals around the world. Charles Nenner worked for Goldman Sachs as a technical analyst for many years. Before that, he was head of trading research at Rabobank International and Ofek Securities in Israel. 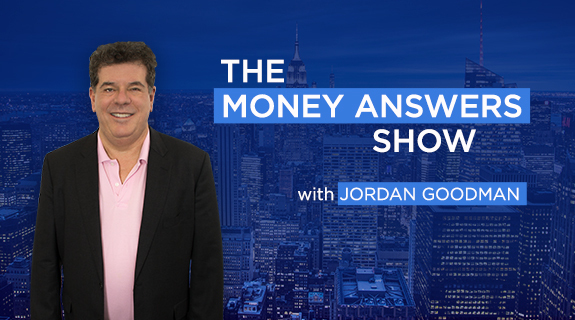 https://www.voiceamerica.com/show/746/the-money-answers-show 25/04/2019 11:00 25/04/2019 12:00 The Money Answers Show https://www.voiceamerica.com/show/746/the-money-answers-show Part 1: Our guest is Charles Nenner, president of the Charles Nenner Research Institute. Charles Nenner has been one of the world’s leading experts on cycle analysis in the stock market for many years, and in this interview he will explain how this system works and how you can use cycle analysis to improve your returns in the stock market.